Ultra S600 is a patented micro-layered laminate which provides superior life safety protection and excellent tear resistance. It should also be considered as a solution to mitigate a potential blast situation.  When this film is applied, it makes it very difficult to enlarge a hole in a door or window and gain access to a building or home. Optimal resistance is achieved when this laminate is used in conjunction with an additional exterior security laminate and 3M's Impact Protection Attachment System. Ultra S600 is a clear 6 mil (0.15mm) security film that can also be used to combat and deter smash and grab crime.